Thanks for visiting! 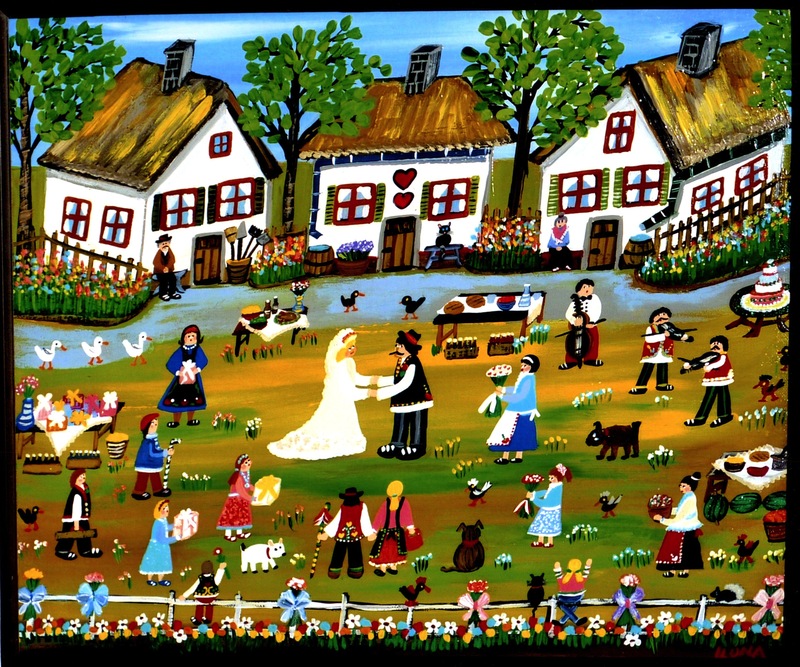 Please find more updates on my Facebook Page - Country Folk Art Paintings. Theresa Caputo Loves Ilona's Painting! 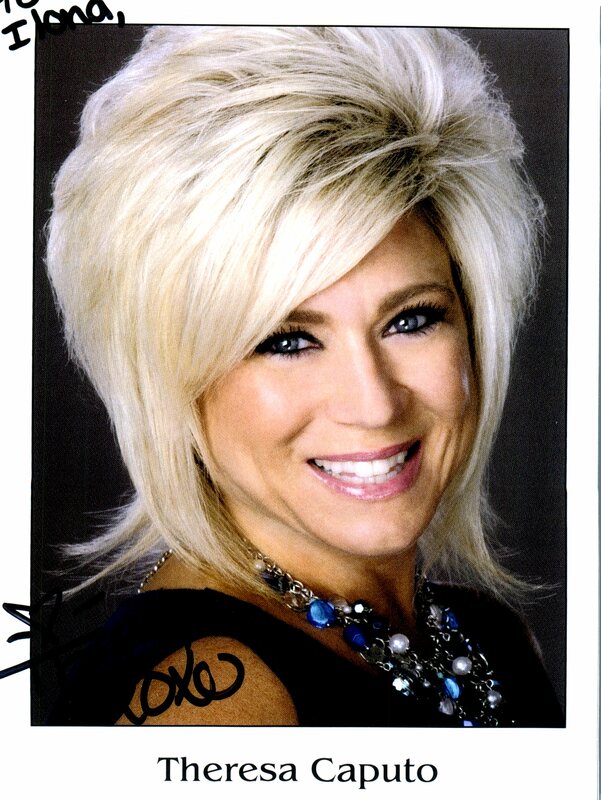 Theresa Capto, of Long Island Medium TLC show, was delighted to receive one of Ilona's personalized paintings. "I love it!" what she wrote back to Ilona. 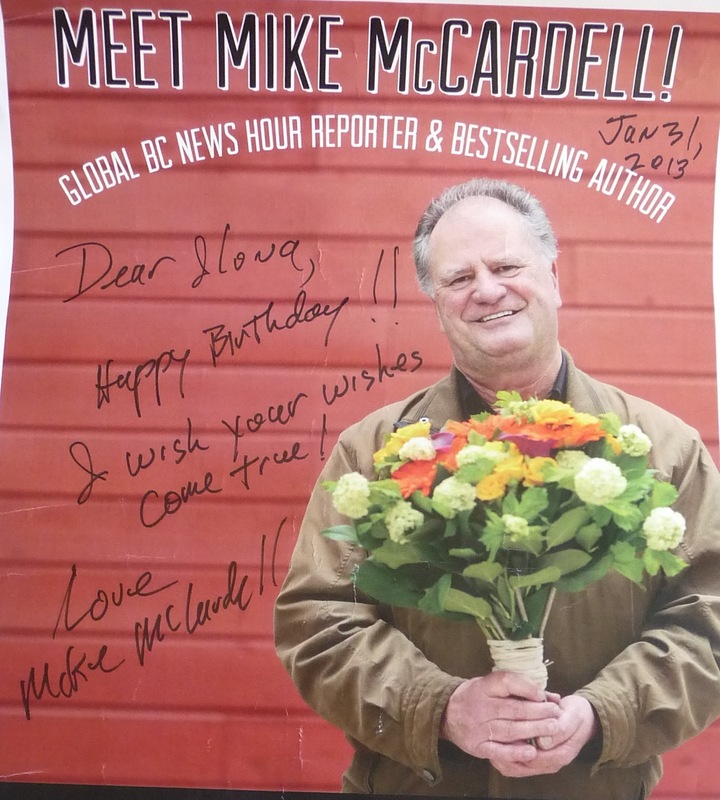 For her birthday, Ilona met with Mike McCardell - author and Global TV personality. 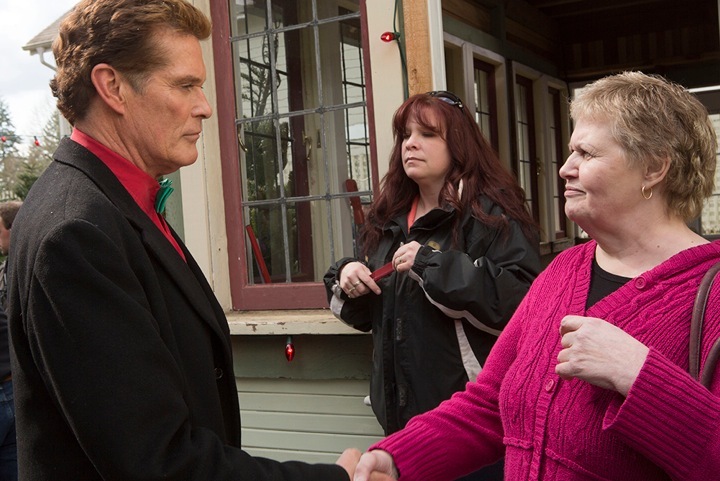 They had a pleasant conversation, in which they got to know each other better. 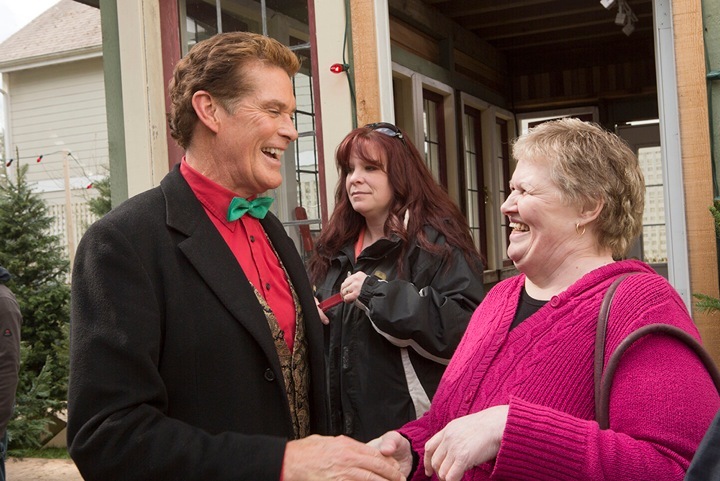 Ilona has been Mike's fan for a number of years, and she was delighted to find that Mike appreciated her art too. She made him a special painting! 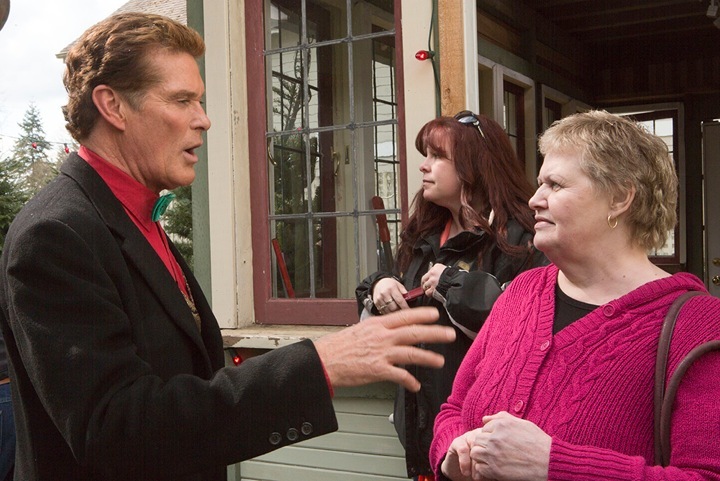 David Hasselhoff was so impressed by Ilona's paintings that he invited her over to the set of the upcoming movie "The Christmas Consultant" in order to show his appreciation for her work. 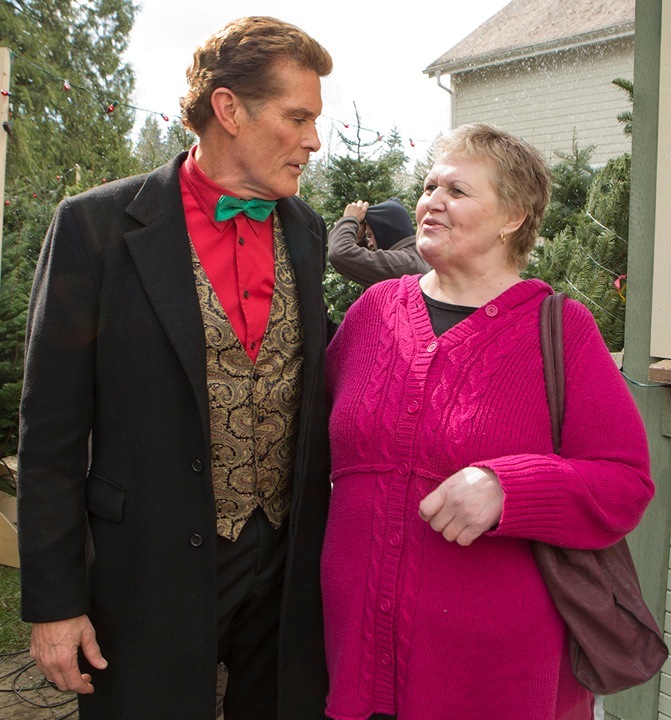 Rumor has it that another of Ilona's paintings is headed for a major motion picture cameo appearance.